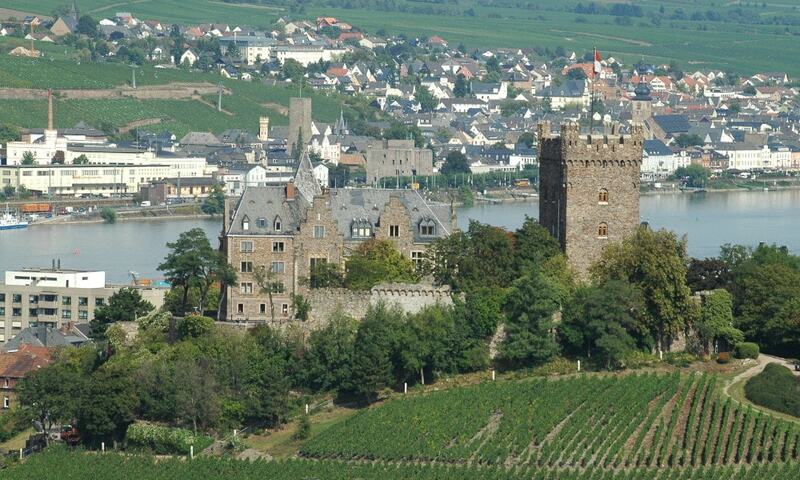 Klopp Castle is a castle in the Upper Middle Rhine Valley. 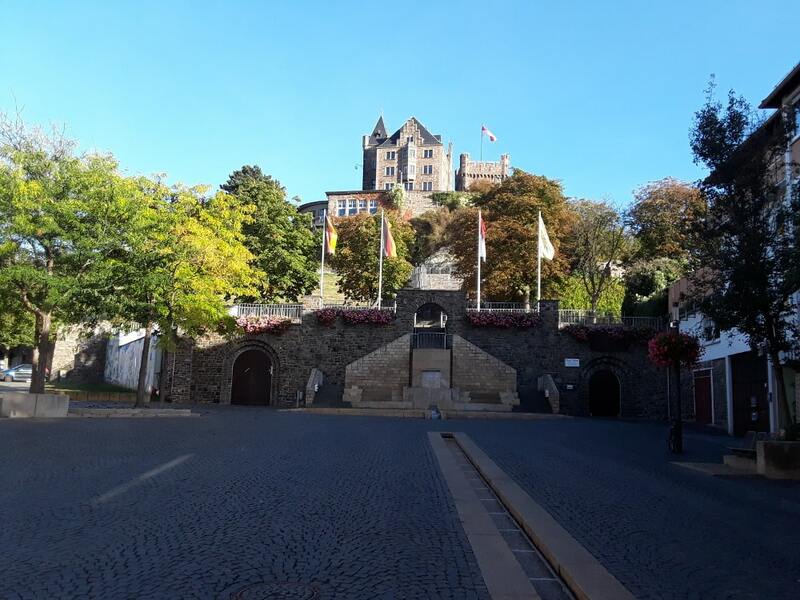 In the nineteenth century, the keep (or bergfried) from the original medieval fortified castle was restored and a new building added which houses the town's administration. The larger Gothic building has been the seat of government and mayoral residence since 1897.